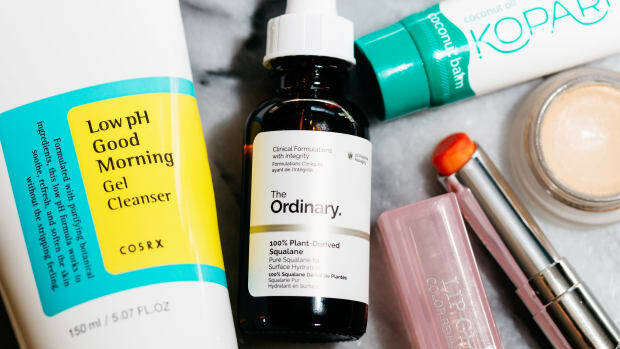 In case you hadn&apos;t noticed, Sephora&apos;s skincare selection right now is better than EVER. Not only have they started carrying some of my favourite Canadian-made lines, but they&apos;ve also become a destination for some of the best natural and indie beauty brands. 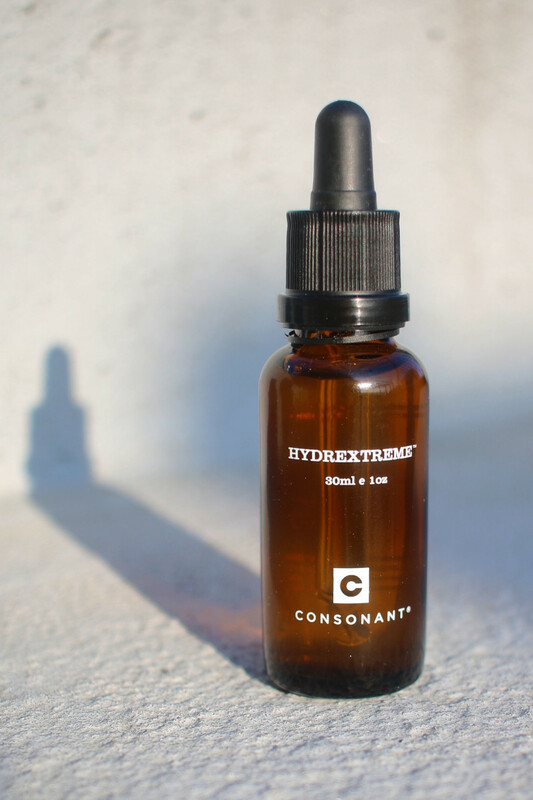 Has there been a skincare product I&apos;ve recommend more often than Consonant HydrExtreme? 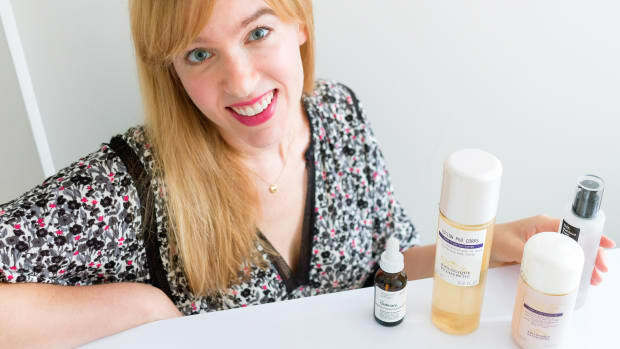 Nope, and my love for this all-natural hydrating serum is still as strong as it was when the product first came out five years ago. It&apos;s made with just two ingredients—organic glycerin and a naturally-derived sugar—and it outperforms hyaluronic acid by keeping moisture in the skin for twice as long! I&apos;ve never found a serum this effective, this natural, or this versatile (it works on all skin types). Ingredients: Cassia Angustifolia Seed Polysaccharide, Vegetable Glycerin. It&apos;s no secret that I&apos;m particular about oils. 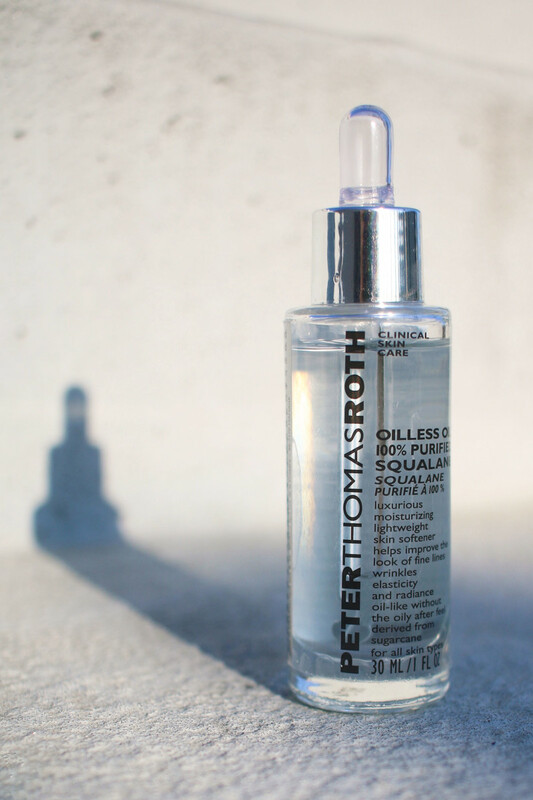 The one I consider the safest and most beneficial is squalane—found in Peter Thomas Roth Oilless Oil 100% Purified Squalane. This is a super-lightweight oil, made from sugarcane, that mimics the naturally-occurring squalene found in the skin&apos;s lipid barrier. It sinks in fast without any greasy feel, and is absolutely incredible at banishing dryness (even with only two or three drops, which is why I love this dropper format). Unlike most oils, it&apos;s extremely shelf-stable and can be layered over or under other products. I can&apos;t live without it! LXMI Crème du Nil Pore-Refining Moisture Veil. 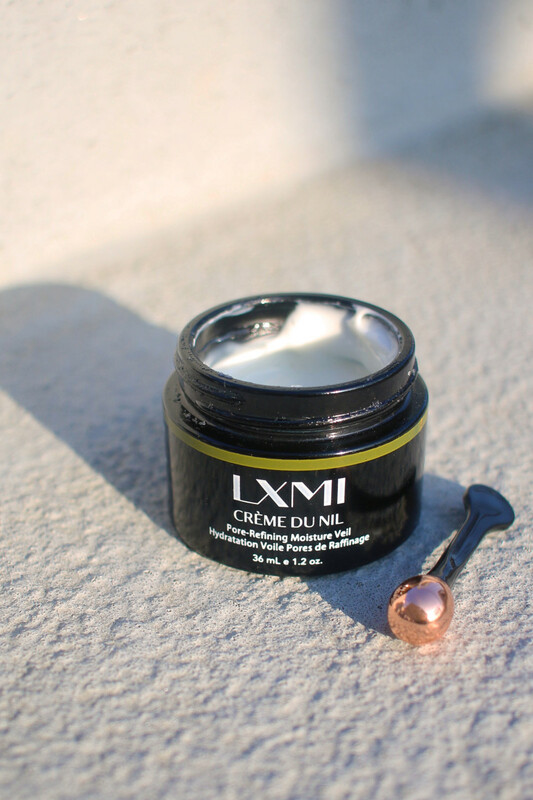 If you&apos;re looking for a great moisturizing cream, there&apos;s no better choice than LXMI Crème du Nil Pore-Refining Moisture Veil. Suitable for all skin types, its lightweight, pillowy texture belies its ability to deeply hydrate the skin (even with just a pearl-sized application!). The star ingredient is a special type of cold-pressed shea butter, rich in good fatty acids and vitamins A and E. Most of all, I love that this cream is 100 percent natural, silicone-free, mineral oil-free and fragrance-free. 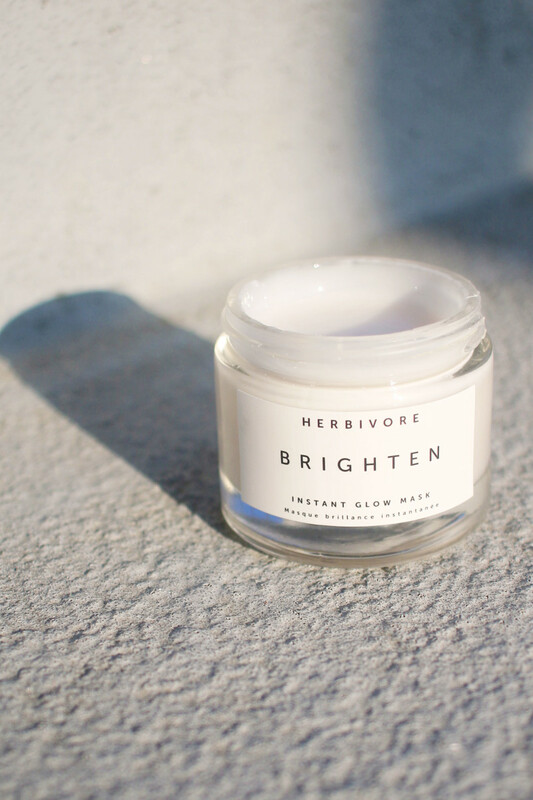 Herbivore Brighten Pineapple Enzyme + Gemstone Instant Glow Mask. For a long time, I was searching high and low for a good enzyme-based exfoliator, and I finally found it in Herbivore Brighten Pineapple Enzyme + Gemstone Instant Glow Mask. This is a gel-textured mask that you leave on anywhere from five minutes, if you have sensitive skin, up to 20 minutes. It actually gives a warm, mildly tingling effect when you apply it, which means the pineapple and papaya enzymes (along with tourmaline gemstones and rice powder) are gently exfoliating and brightening. Again, no "filler" ingredients in here, not even water—the base is a soothing aloe juice. I use this mask whenever I&apos;m going out and want my skin to look more radiant. Ingredients: Aloe Barbadensis (Organic Aloe) Leaf Juice, Hydroxyethyl Cellulose (plant derived), Glycerin, Carica Papaya (Organic Papaya) Fruit Extract, Carica Papaya (Organic Papaya) Leaf Extract, Ananas Comosus (Organic Pineapple) Fruit Extract, Micronized Brazilian Tourmaline Gemstone, Rice Powder, Rose Distillate, Leucidal (radish root ferment). Biossance Squalane + Peptide Eye Gel. 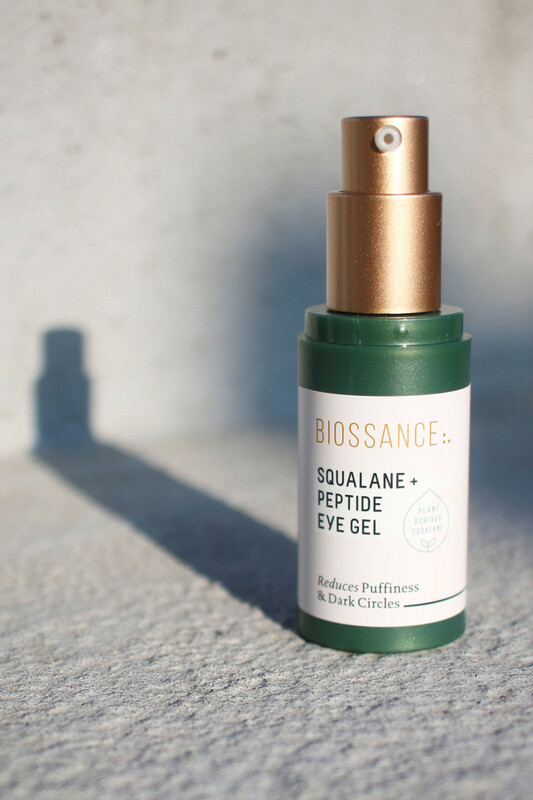 The best eye cream I&apos;ve come across is actually a "gel-cream," the new Biossance Squalane + Peptide Eye Gel. This is a lightweight moisturizer and eye treatment, and it&apos;s packed with amazing ingredients like squalane oil, peptides, Swiss apple stem cell extract, niacinamide and hyaluronic acid. My eye area is extremely sensitive to harsh ingredients, but I&apos;ve had no irritation at all from this fragrance-free, non-toxic formula. Not only does it provide great hydration, but it also increases circulation to minimize puffiness, while the peptides help a bit with dark circles. 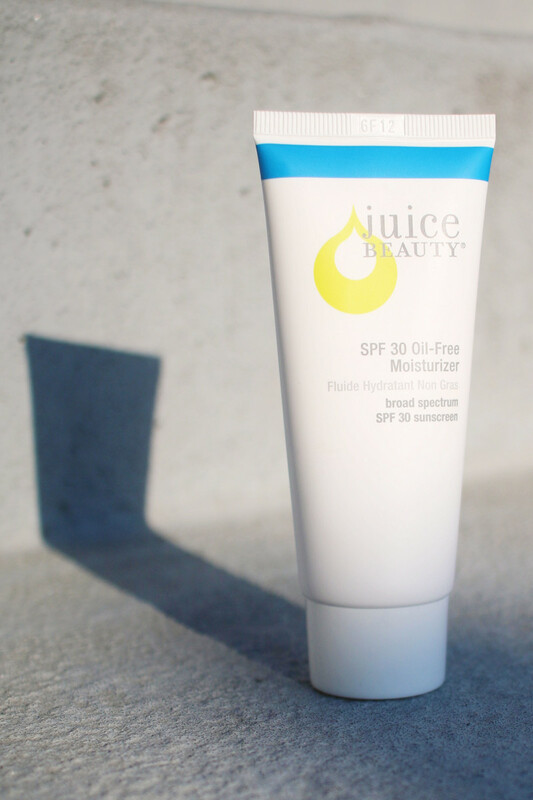 Juice Beauty SPF 30 Oil-Free Moisturizer. I always recommend choosing a mineral sunscreen, but here&apos;s the catch. In order to adequately protect you from both UVA and UVB rays, it MUST contain sufficient zinc oxide—at least 15 percent if combined with titanium dioxide, or 20 percent zinc oxide on its own. Sadly, the vast majority of SPFs on the market don&apos;t measure up, but one that does is Juice Beauty SPF 30 Oil-Free Moisturizer. In fact, it&apos;s a really impressive formula! There&apos;s a generous 20 percent zinc oxide in here, and it&apos;s also non-whitening (once it absorbs) and free of nanoparticles. I also appreciate that it&apos;s silicone-free and oil-free, with tons of antioxidants to further protect the skin. 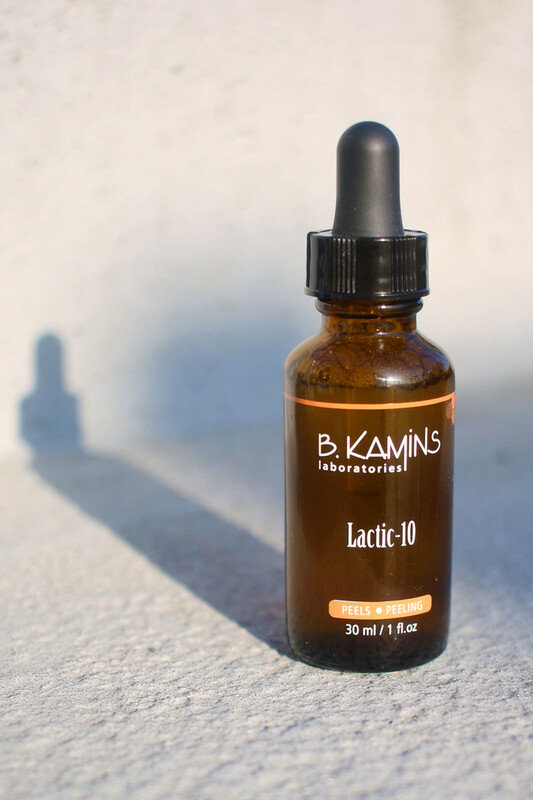 Lactic acid used to be extremely hard to come by, outside of the spa environment, so imagine my delight at finding B. Kamins Lactic-10! This is a 10 percent lactic acid (and 0.5 percent salicylic acid) home peel for gently exfoliating, brightening and hydrating the skin. That&apos;s right, it&apos;s gentle AND moisturizing—much more so than glycolic acid. For that reason, lactic is my favourite type of alpha-hydroxy acid, and it should be tolerated by most skin types. This product will help with dullness, pigmentation and fine lines, while the vitamin B5 (panthenol) offers additional calming and soothing benefits. Ingredients: Water, Lactic Acid, Sodium Hydroxide, Glycerin, Acer Saccharum (Maple Isolate/Isolat D’érable), Ppg-5-Ceteth-20, Octoxynol-12, Polysorbate 20, Panthenol, Zinc Pca, Salicylic Acid, Xanthan Gum, Phenoxyethanol, Caprylyl Glycol, Sorbic Acid. Can a face mist really make a difference with your skin? (I know you may be thinking that.) I believe it can! 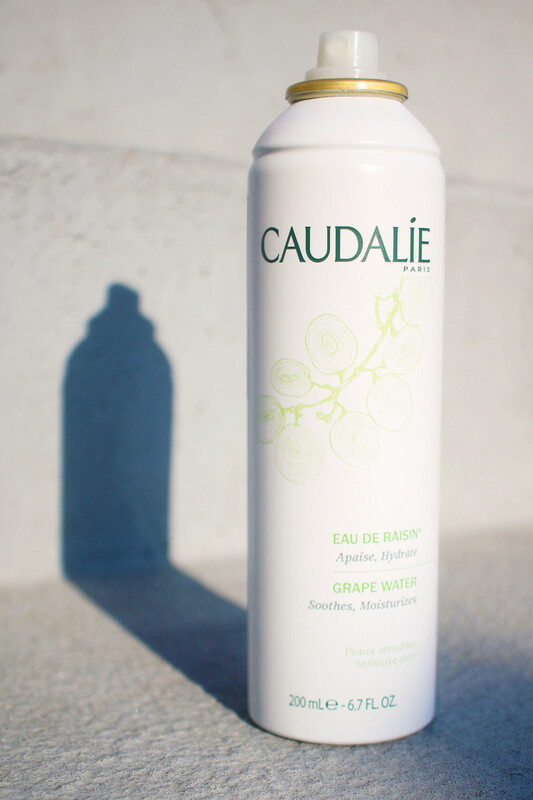 Caudalie Grape Water is my mist of choice, and it really is extracted from grapes. Packed with polysaccharides, potassium and mineral salts, it hydrates, decreases inflammation and calms down redness, rashes and sensitivity. I layer this underneath serums, moisturizers and foundations, and also spritz it on anytime my skin needs a "pick me up." Plus, it&apos;s perfect for setting makeup and cutting any powdery finish. Very multi-purpose! Ingredients: Vitis Vinifera (Grape) Fruit Water, Vitis Vinifera (Grape) Juice, Nitrogen. I have trust issues with vitamin C, since the ingredient is notoriously quick to oxidize. 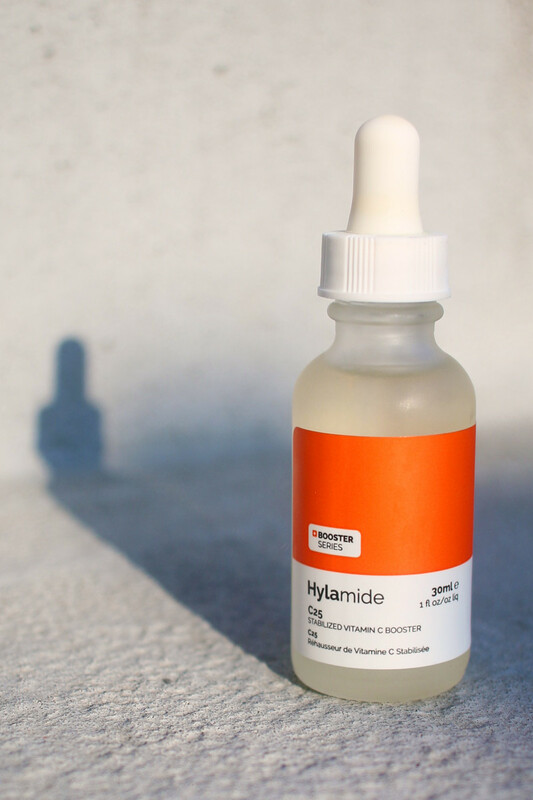 But I don&apos;t have to worry about that with DECIEM Hylamide Booster C25, a breakthrough vitamin C serum that is so stable, it can be packaged in a clear bottle. 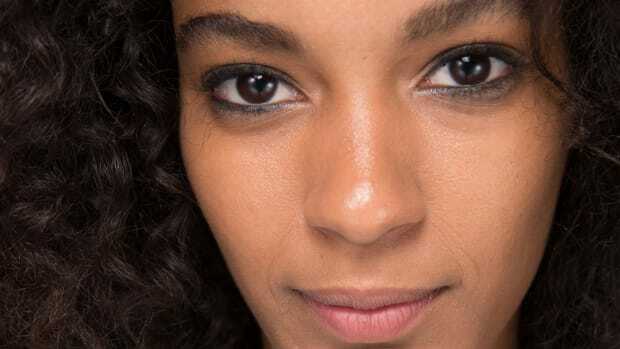 There&apos;s a whopping 25 percent ascorbic acid in here, along with another antioxidant called resorcinol—but zero silicones, oil, water or alcohol. You&apos;ll like this booster if you&apos;re looking to brighten and even out your skin tone while treating fine lines. Vitamin C can also help fade post-acne marks and prevent blackheads! If you ask me, everyone needs a tub of coconut oil in their skincare arsenal. 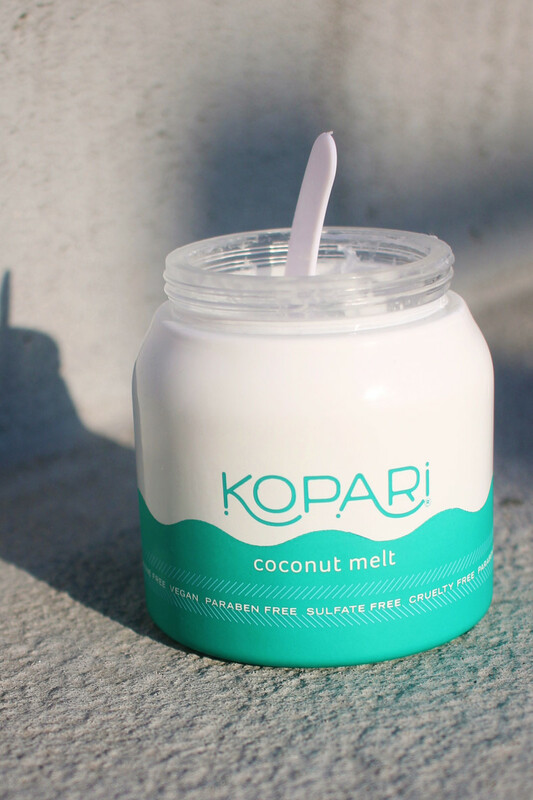 I adore new Kopari Coconut Melt, which is a sizeable tub of 100 percent organic, virgin coconut oil. The difference compared to grocery store coconut oils is its incredibly smooth, buttery texture (no grittiness). Plus, its raw, unrefined form keeps beneficial compounds intact (such as vitamin E and lauric and caprylic acids). 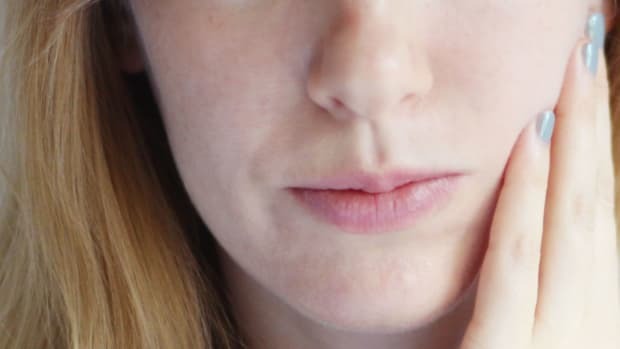 That&apos;s why this makes a fantastic face moisturizer with potent antioxidant and antibacterial properties; I have acne-prone skin and for me, it&apos;s not comedogenic at all. I also love this product as a makeup remover and cleanser, using a steamy warm cloth to take it off. 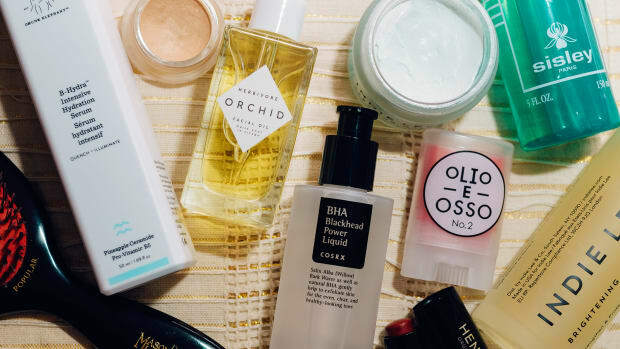 These are the very best skincare buys from Sephora. 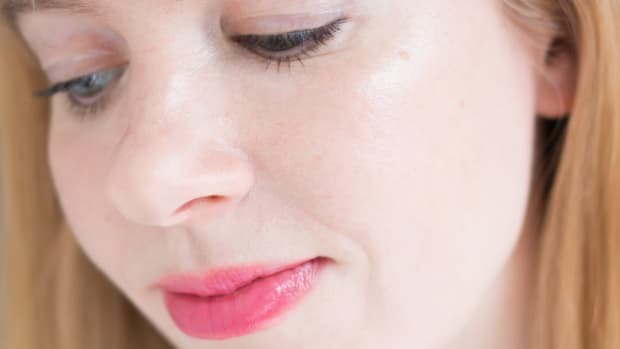 These are ALL skincare products that I personally use and believe in, thanks to their clean and active ingredients—and lack of problematic ones, such as silicones and artificial fragrances. 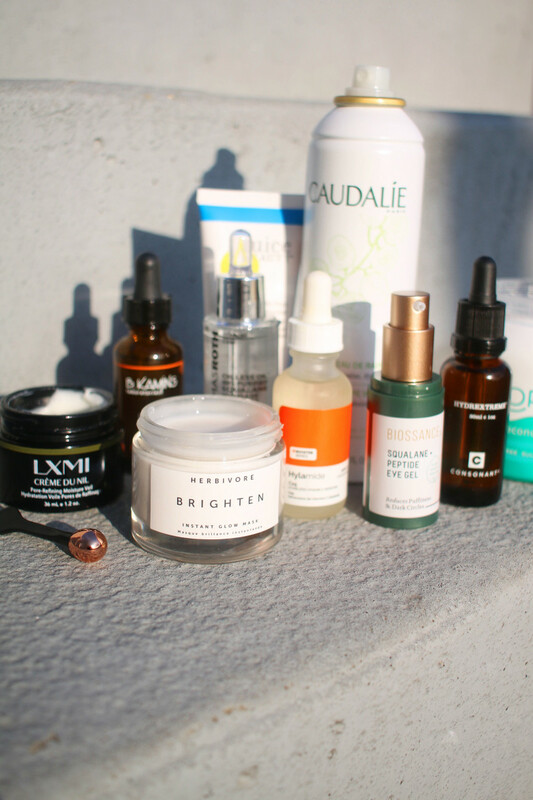 Everything I&apos;ve mentioned here can work together to create a powerfully effective skincare routine. You could start by cleansing your skin with the Coconut Melt, warm water and a soft cloth. Then, apply the Lactic-10 or Enzyme Mask for a gentle exfoliation. 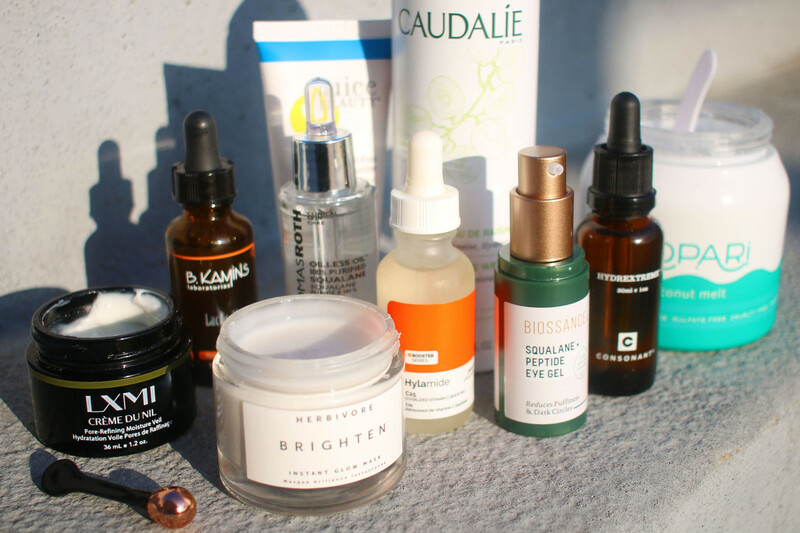 On days you&apos;re not using acids, spread a few drops of the Booster 25 over clean, bare skin. After that&apos;s absorbed, add HydrExtreme for super-lightweight hydration. If you need more moisture, you could layer on the Oilless Oil, Crème du Nil, or both. And don&apos;t forget your Eye Gel. Of course, spritzes of Grape Water are always an excellent idea, every step of the way. For daytime, finish with some SPF 30, and you&apos;ll be good to go. I hope you love these products as much as I do. 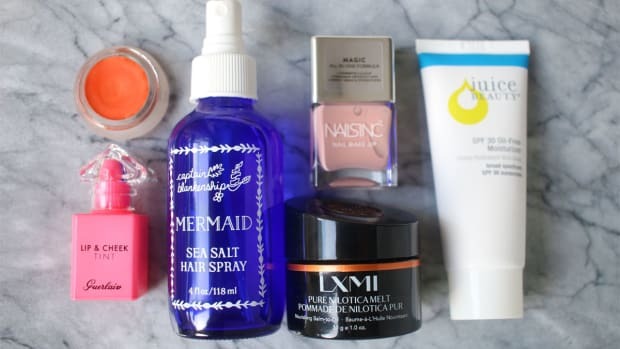 I&apos;d love to hear your thoughts on them, or any other skincare finds you&apos;ve discovered from Sephora! 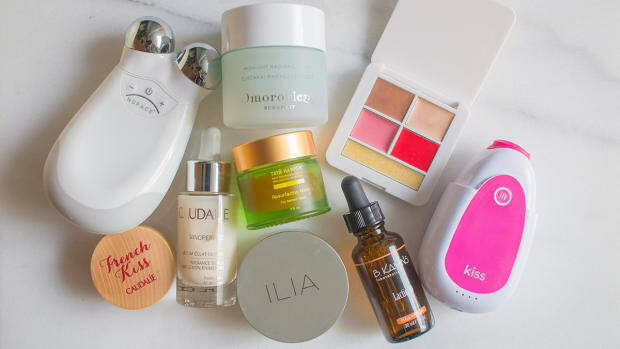 What are your favourite skincare finds at Sephora?